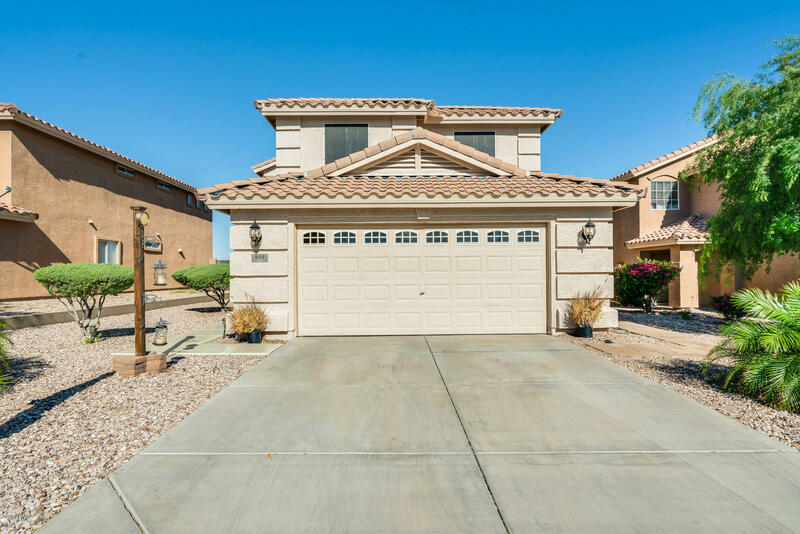 All SUNDANCE PARCEL 23A homes currently listed for sale in Buckeye as of 04/19/2019 are shown below. You can change the search criteria at any time by pressing the 'Change Search' button below. "Attractive, move-in-ready, 4 bedroom home that sits right at the golf course! This home also offers plenty of savings with ENERGY EFFICIENT solar panels! A great room floor plan with beautiful wood laminate flooring, gorgeous lighting, plus an open kitchen that's designed with the cooking enthusiast in mind. Loads of cabinets, counter space, stainless steel appliances and pendant lighting. 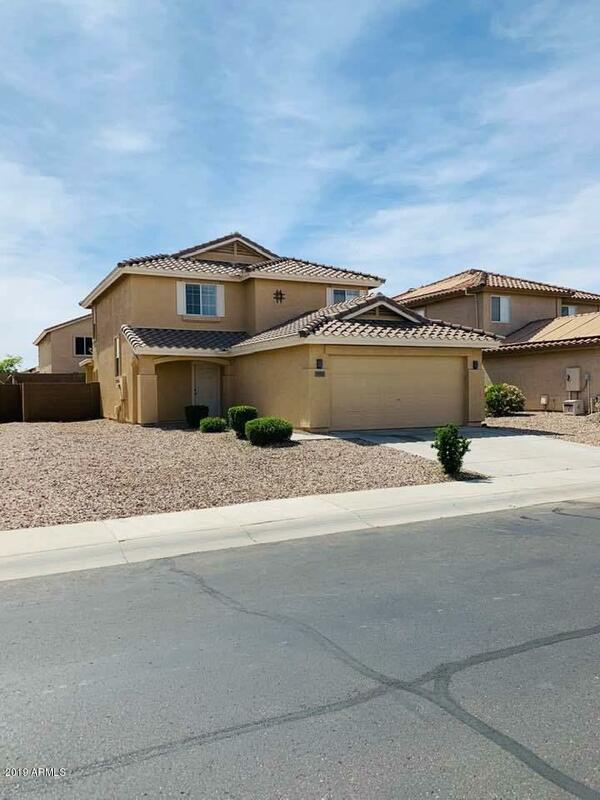 There's a guest room and full bath located on the first floor, with two well sized secondary rooms upstairs"
"Beautiful updated 6 bedroom, 2 bath home in the Sundance community in Buckeye AZ. Master bedroom on main level with beautiful new barn doors. Fully landscaped back and front yard with low maintenance, with 2 car garage. Close to I10 and Skyline Regional Park. Owner/Agent"